An FHA loan is insured by the Federal Housing Administration, a federal agency within the U.S. Department of Housing and Urban Development (HUD). The FHA does not loan money to borrowers, rather, it provides lenders protection through mortgage insurance in case the borrower defaults on his or her loan obligations. Are you a first-time buyer Interested in an FHA loan? 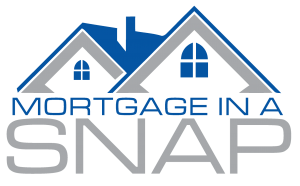 Start the process with Mortgage One’s “Mortgage in a SNAP” app. Get started now! Available to all buyers, FHA loan programs are designed to help creditworthy, low to moderate income families who do not meet requirements for conventional loans. An FHA loan allows borrowers to finance homes with down payments as low as 3.5%. The FHA is the largest insurer of residential mortgages in the world, insuring tens of millions of properties since 1934 when it was created. FHA currently has 4.8 million insured single family mortgages and 13,000 insured multifamily projects in its portfolio. Check your credit history. Make sure it is accurate. Clear up any issues before you apply for a loan. Determine Your Budget. Determine how much of a house you can afford. Use a mortgage calculator to help with this calculation. Determine Your Down Payment Amount. Figure out how much of a down payment you can afford. If you don’t meet the 3.5% threshold, start saving. Find a Loan Officer. This is where Mortgage 1 can help. Our loan officers are experienced in FHA loans. We’ve helped thousands qualify. 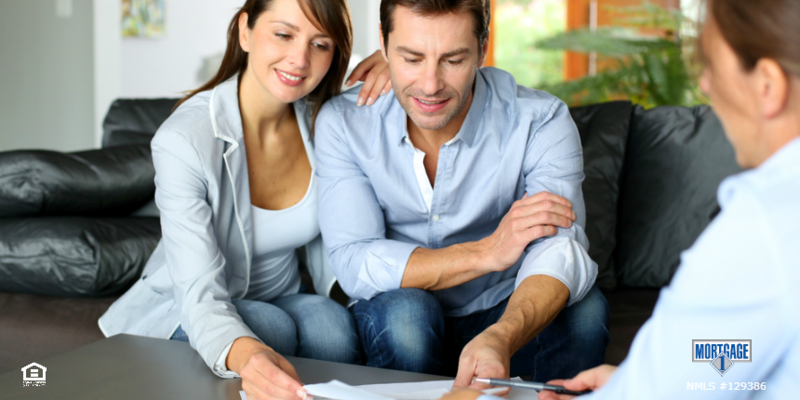 At Mortgage 1, we specialize in FHA loans. To see how we can help you, email us or call (866) 532-0550. Get your FHA loan process started with our Mortgage in a SNAP.